If you have tools, you need someplace to put them. Someplace spacious, protected, and preferably somewhat parallelepiped. A box-like device, if you will. For your tools. What would you call that? You can pick up a toolbox at just about any hardware or department store, but they’re not all created equal. We’ve selected the best models in niches from full-metal to plastic to rolling mechanic’s center, all of which are good values and come highly recommended. Check them out below. 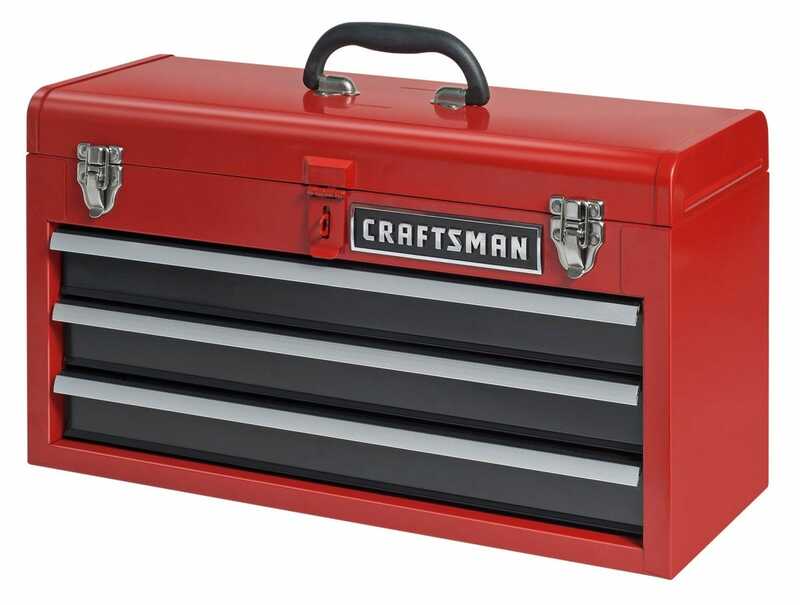 For the classic tough-as-nails toolbox, you can’t do better than this double-latch model from Craftsman. The primary compartment holds all your bulkier tools and parts, while three sliding metal trays can handle hand tools and loose widgets. This particular model is 20 inches wide, and every one of them is full rolled steel, so filling this thing to the brim will mean somewhere between 35 and 55 pounds of tools—lift with your legs, folks. But if you’re looking for a toolbox that’s at least technically portable and also likely to survive a nearby nuclear detonation, this is it. Craftsman makes similar models in bigger and smaller sizes, with and without dedicated drawers. 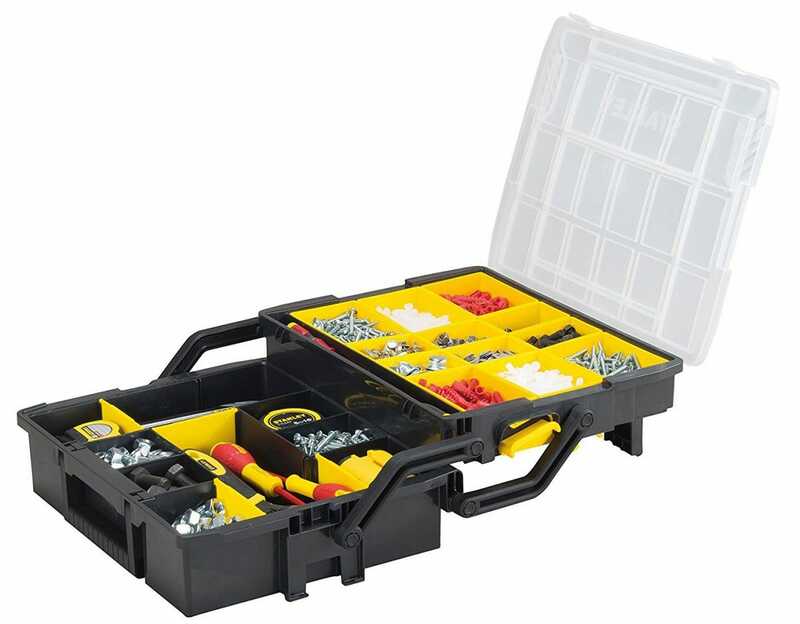 Plastic toolboxes can’t take the same beating as steel ones can, but they’re generally reliable for hand tools and loose parts, and much easier to lug around. This 23-inch model from Stack-On is capacious, with a huge primary compartment and a handy removable tray built into the top for your most frequently-used tools. I especially like the way it incorporates bit holders on either side. 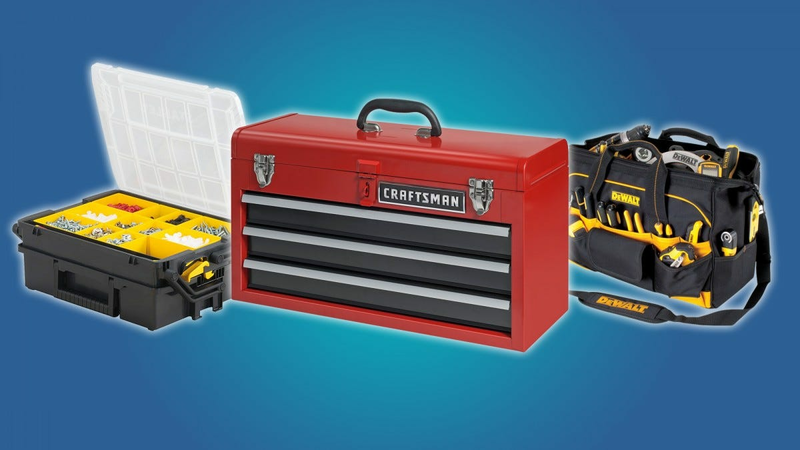 And the toolbox is cheap enough that you can pick up two or three for the cost of a steel version, enough to keep tools with different applications more easily organized. Note the metal clasps for the lid: something that isn’t often seen at this price point. 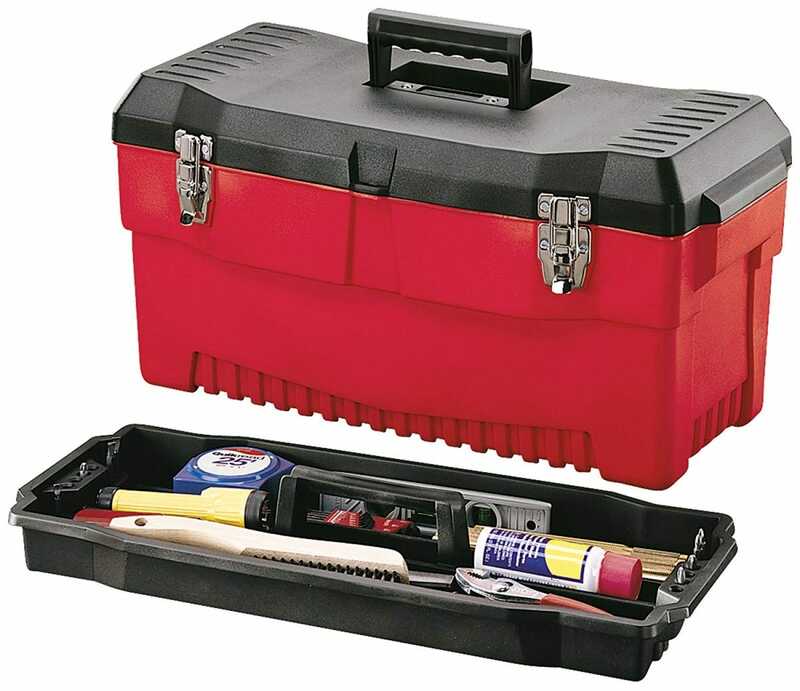 A soft-side toolbox is essentially a heavy-duty bag. It’s not for everyone, but those who prefer to keep hand tools close at, um, hand like the way their favorites get dedicated exterior slots. 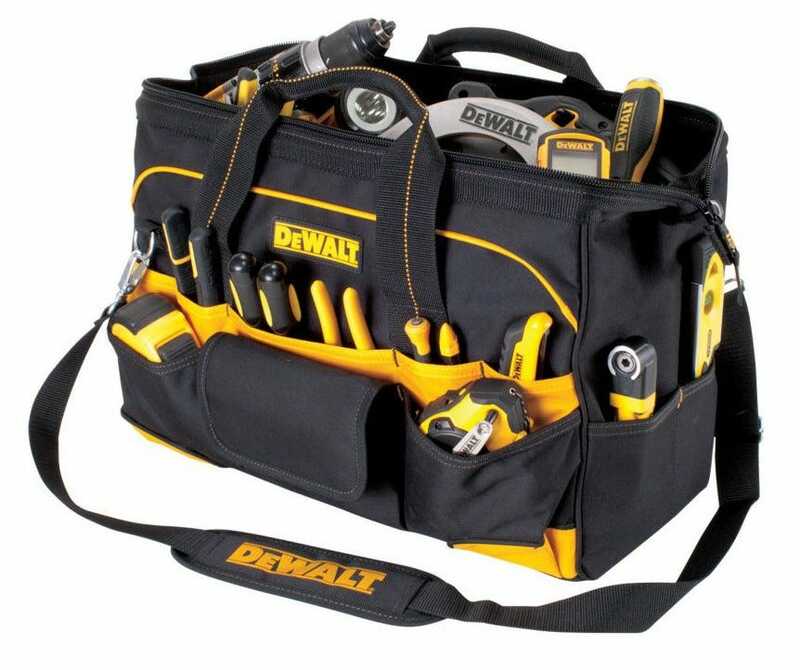 This Dewalt version has no less than 28 exterior pockets of varying sizes, meaning your most frequently-used items are never very far away. Deep bucket pockets are great for items like tape measures and flashlights, and a drawstring pocket can be loaded up with nails or screws for a big project that needs constant position adjustments. A shoulder strap makes carrying around a fully-loaded bag much easier than it might otherwise be. Full ballistic nylon construction means you won’t bust through the siding, so long as you’re careful not to put exposed blades in the interior pockets. Bigger and smaller options are available with the same basic design. 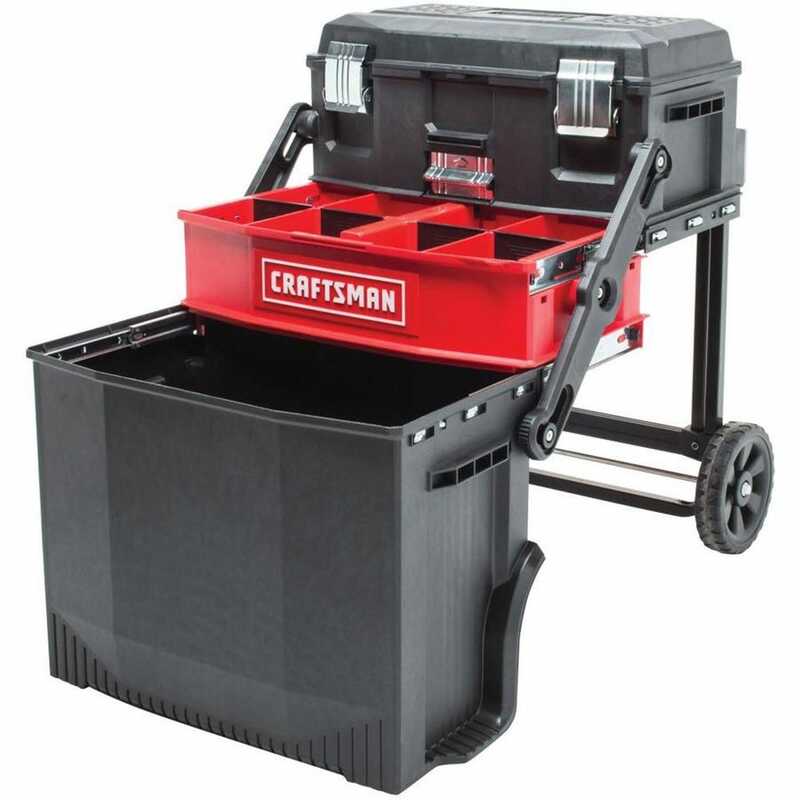 For those who need maximum storage and portability without going all-out on a full mechanic-style tool chest, this Craftsman design is a good middle ground. The “Rolling Workshop” combines a huge primary toolbox, an integrated parts organizer underneath, and a downright massive bucket storage compartment, with the latter two sliding out on a ball bearing lever for easy access. It’s all bolted to a steel frame with two wheels for easy maneuvering around a garage or yard. The compartments themselves are plastic, but at this price point it’s understandable: a full-steel model would cost about as much as a car payment. 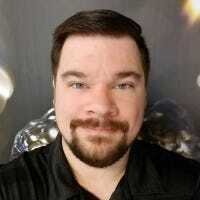 So you already have a primary toolbox that you like, but it’s overflowing with a thousand tiny parts that you can’t keep straight. You need a secondary organizer. This one from Stanley uses two fold-out sections, the bottom of which can be re-configured with sliding dividers. It’s a fantastic way to keep small, loose pieces like screws or bolts separate and easily accessible. And at just seventeen bucks, it’s an economical way to keep all your tool-adjacent gear straight.